Our collection of hand-picked, assorted NOS or ANOS 12AX7. Call 516-314-0357 for availability. 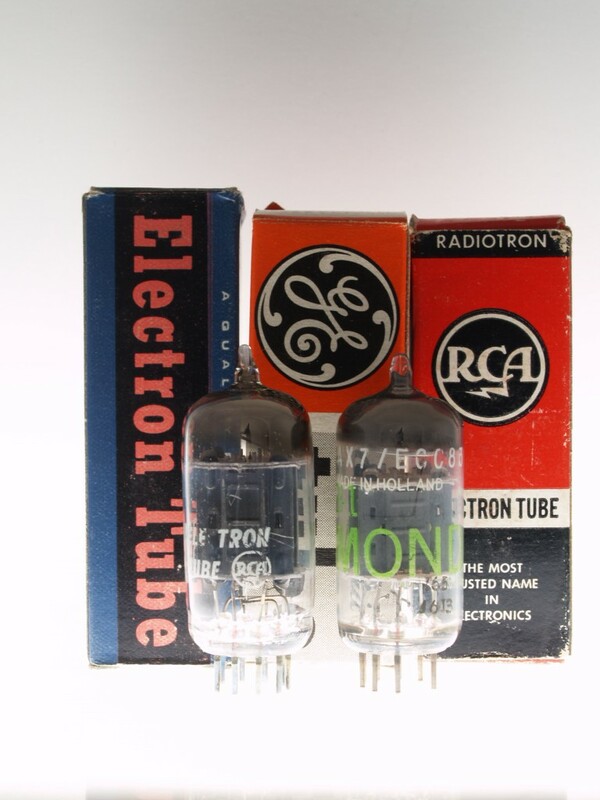 ANOS tubes test as new but are pulls from vintage hifi or wherever we can find them!